I just got my plane tickets — which, as it happens, come to a sum nearly as cheap as the cost of gas and parking and tolls, so that’s nice — so I’ll definitely be attending Philcon this year. I’m actually flying in a day early on account I might be doing something education-oriented on the morning of 11/17. I don’t have my programming schedule of Philcon yet, but as soon as they send it along, I’ll let you know. This is going to be the first convention I’ll be after the release of The Android’s Dream, so I’m sure I’ll be relentlessly flogging that particular work. 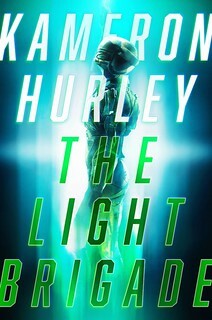 Let me know if you’ll be attending Philcon — or just come up to me while you’re there and say “hi.” I should be about. 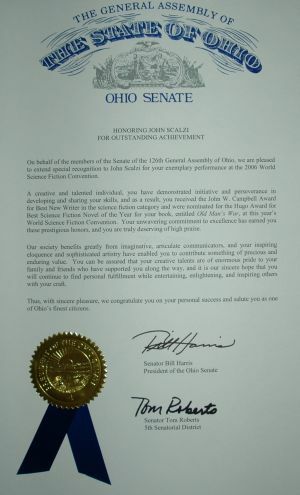 It’s a commendation from the Ohio General Assembly for being nominated for the Hugo and for winning the Campbell. 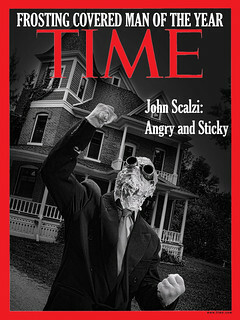 I honestly have no idea where this came from (aside from, you know, the Ohio General Assembly). I certainly didn’t alert the government. I got a large envelope from State Senator Tom Roberts, and my first thought was that it was just another bit of election detritus, so I’m glad I didn’t just trash it. Anyway, it’s lovely to be saluted as one of “Ohio’s finest citizens,” especially first thing on a Saturday morning. Hopefully the rest of the weekend will be equally surprisingly pleasant.